I purchased the Canon 1Dx Mark II in May 2016. After the excellent performance of the 1Dx, upgrading to this camera was an easy decision. The 1Dx Mark II new features that made this purchase a consideration were the increased resolution, GPS capability and 4K video. The Mark II can shoot bursts of 14 fps (frames per second) versus the 1Dx 12 fps. The Mark II also can move files faster to the new CFast card slot. Some additional minor features I like is that changing of the autofocus point color in the viewfinder from black to red and the advanced availability of configuring custom and personal functions. 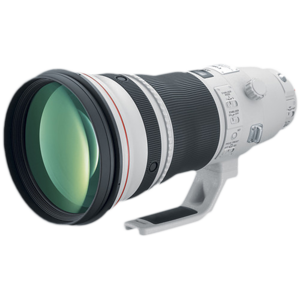 Canon's 400mm 5.6 prime, is a high-performance lens designed for portability and handling ease. The lens has a built-in hood and a detachable tripod mount. It certainly produces sharp images. Works especially well for handheld avian flight images due to its light weight. The only con about this lens is its limiting f5.6 opening. The Better Beamer is a flash extender. It secures to the head of the Canon 580II flash with Velcro band. 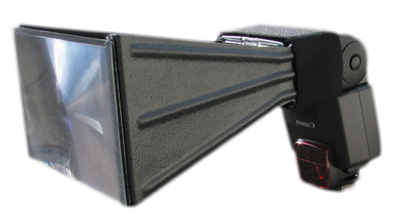 By using a Fresnel lens in front of the flash beam, the Better Beamer will add approximately 2-stops of light output to your flash by concentrating the flash pattern. It is suggested that Better Beamer be utilized on telephoto lenses of 300mm in focal length and longer. It folds flat for easy storage. The only cons about this item are that sunlight can be magnified in reverse (which can burn up your flash) and the Fresnel lens is somewhat fragile and will break after a few years of use when utilizing regularly in the field. 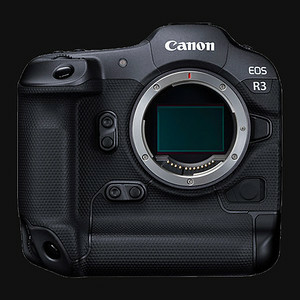 Canon’s EOS 1Dx was purchased in November 2012. Never thought I would leave Canon’s APS-H sensor (1.3x) for a full frame camera for wildlife photography. The two main reasons for moving were the FPS (frames per second) and ISO performance. The 1Dx's full frame sensor 18.1Mp CMOS (Dual DIGIC 5+ Image Processors) have beautiful color rendition. With 14-bit processing and new higher standard ISO performance, I have captured quality images up to 8000 ISO. One of the prime reasons I moved from the Canon Mark IV to the 1Dx was for the advanced 61-Point High Density Reticular AF (autofocus) system and amazing 12 frames per second (RAW + JPEG). 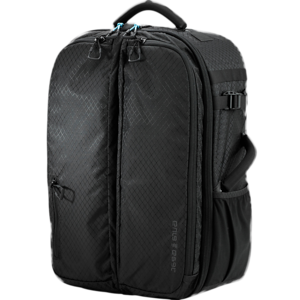 The pros about this body are the lighting fast AF, ISO performance, build quality and weather sealing. The major con about this body is the weight (Mark IV = 41.6oz; IDX=53.8oz). The camera body weight is noticeable when doing hand-held shooting. This is certainly the best Canon camera I have photographed with since my last film camera (HS IV). 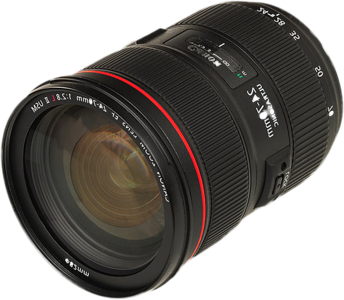 Canon's 24-70mm/2.8 L zoom lens is my prime choice for portrait wildlife and landscape photography. 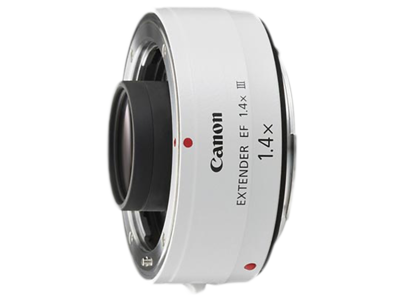 It covers a wide-angle 24mm to normal range 70mm which makes it ideal for most scenic situations. It's sealed and gasketed well for dust and moisture. In 2013, I purchased an upgrade (previously owned the 1540 model) Gitzo tripod 3532. I purchased the new tripod for two primary reasons. First, I wanted to reduce my field and traveling weight and this tripod is only 4.4 lbs. Although the weight was reduced, in comparison to the 1540 (39 lbs weight capacity), the weight capacity is actually larger at 55 lbs. Second, the new leg locking system is far more efficient, thus saving time in the field. The pros about this tripod is the long term build quality reputation of the Gitzo product. I have used Gitzo tripods in salt water, snow, ice, etc and so long as you rinse it off after returning from a trip, the product will last for several years. Also, the efficient field collapse and weight as mentioned, is superior to that of the 1540. The only con would be the price. The 400mm/2.8 lens is my primary lens for wildlife photography. Chose the 400mm over the 600mm due to the fact I shoot both mammals as well as birds. When doing bird photography I can add the 1.4x extender (makes it 560mm). The above lens is one of Canon's L-series with an Image Stabilizer. The focusing is lightening fast and images are tack sharp. The only cons about this lens are the cost and weight (need a Sherpa to help you carry it afield). Update: In 9/2011 I upgraded to the 400/2.8 version II. This lens is approximately 4 pounds lighter. Certainly easier to carry in the field and when traveling. The new lens has been engineered for the ultimate in optical performance through the use of two fluorite lens elements for improved quality and reduced chromatic aberration. The lens is certainly as sharp as the older version. 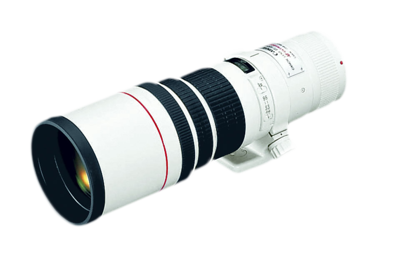 Canon's 1.4x tele-extender III multiplies the telephotos focal length 1.4x. This particular extender is optically superb and preserves the image quality. Autofocus is also maintained when combined with a lens having an f4 or faster maximum aperture. The only con about using and extender is that it reduces the aperture by one f-stop. Update: In 9/2011 I purchased the new version III converter. The advanced features seem to make it a worthwhile purchase marrying up with the version II, 400/2.8 and certainly produces sharp images. 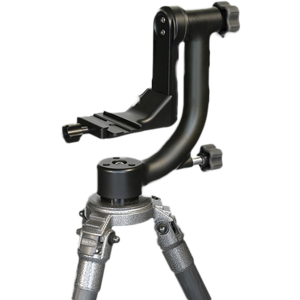 The Wimberley is a gimbal style device that incorporates an elevated tilt mechanism and an adjustable platform to perfectly align the center of gravity for a big telephoto lens. This gimbal device allows the lens to be balanced and move effortlessly. A Wimberley is almost a necessity when using telephotos with the weight of a 400 F2.8. When using my 400mm F2.8 lens on the Wimberley it behaves as if it were almost weightless. The only con about this head is the weight. The Canon’s 70-200 f/2.8 L IS lens is great for close up wildlife photo situations. The Autofocus system is fast and resulting images are sharp. 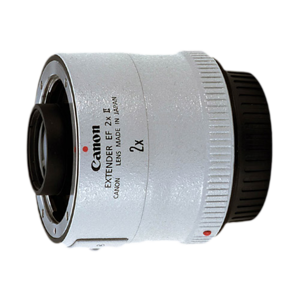 Canon's pro L lens also is resistant to dust and moisture. The image stabilization feature sometimes helps for hand held shots that would normally need a tripod. I use this lens often for field shots of up close mammals, when a tripod is not practical. 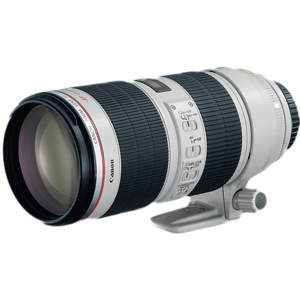 Canon's 2x tele extender version III doubles the telephoto's focal length. This particular extender does a fair job compared to the 1.4x and does reduce the image quality. Another con about this extender is that it reduces the aperture by two f-stops. Due to the limiting factors I rarely use this piece of equipment. I own both version of Canon's Speedlite, the 580EXII and 580EX (back-up). 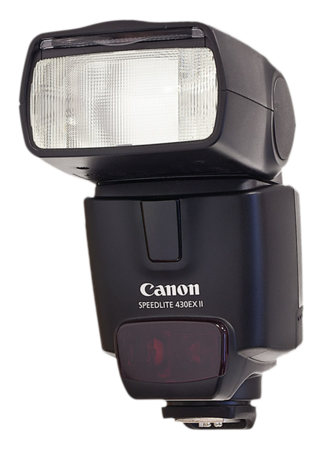 The 580EXII is my primary flash and is Canon's top-of-the-line Speedlite. It is a substantial improvement over the 580 which had a design flaw of a weak hot shoe foot. I have had to send the 580EX back to Canon for repair 3 times for this particular weakness. The 580 II has a metal plate in the foot to correct this flaw. Outside of that issue, the select dial makes changes, like exposure compensation, allot easier than the buttons on the older 550. This flash marries up with Canon's cameras exceptionally well and I use this flash for fill flash and low light conditions if it does not disturb wildlife.